We want to punch you! 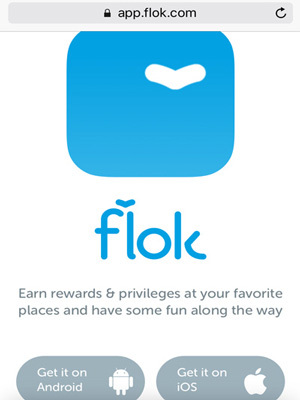 to join the reward club, or go to the app store and download the flok app. It is FREE, so start getting punched today!